Project Rebound is a special admissions program assisting formerly incarcerated individuals wanting to enter San Francisco State University. The program offers special admissions for men and women who might not normally qualify for University acceptance because of application deadlines and minor academic deficiencies. 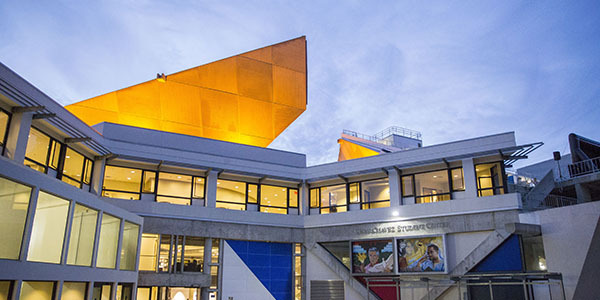 This program is supported by the Associated Students, private donors, and many other departments at SFSU. Project Rebound was started in 1967 by Professor John Irwin. The program is staffed by students and one full-time director, most of whom have had prior incarceration experiences. Project Rebound seeks to reduce recidivism, and is an alternative to the revolving door policy of the criminal justice system. Through encouraging students to pursue and excel in a course of study, Rebound provides a vital support to students in building success for themselves and their families. Baldemar Arroyo spent 21 years incarcerated, but his connection to the outside world stayed strong. 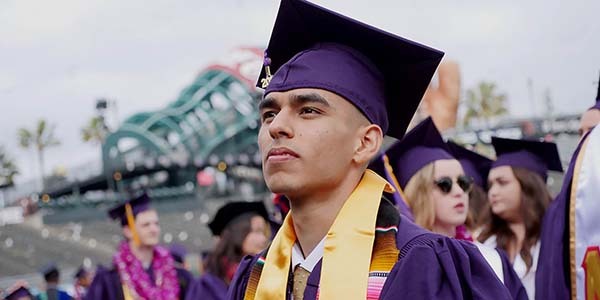 “I knew eventually I would be released and I didn’t want to be the same person, I wanted opportunities.” Baldemar is now completing his bachelor’s degree in geography at SF State. Tiffany Rabb spent close to a decade behind bars after a series of robberies. Years before her release, she figured out what she would do to turn her life around. Through integrated learning opportunities, the Center promotes career exploration and leadership development.